Nothing was more fun back then than to sit on the couch and binge-watch our favourite cartoon show—the Looney Tunes! Now, you can get the chance to have your very own Baby Looney Tunes characters in cute and cuddly plush toys when you play your nearest Koalakrane claw machine! With six characters to choose from, including Bugs Bunny, Tweety, and Tazmanian Devil, each playtime is more fun than the last. Made with breathable soft plush fabric and cuddly stuffed toy filling, each toy will surely delight kids and adults alike. 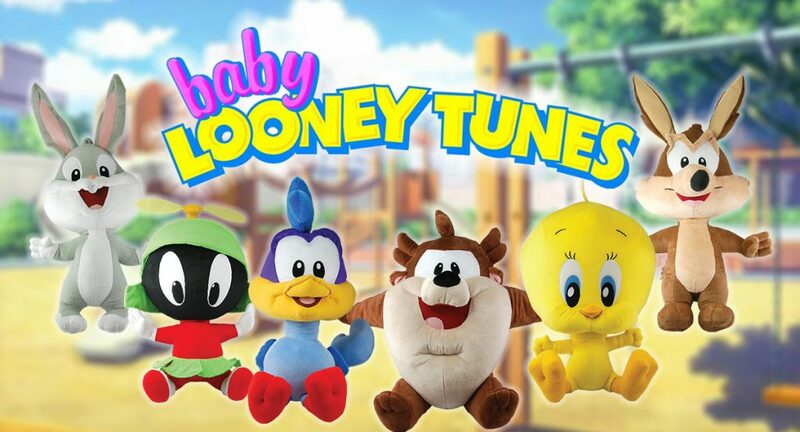 Play to win your favourite Baby Looney Tunes plush toys in Koalakrane claw machines today! They make perfect gifts for your family and friends for the coming holidays. 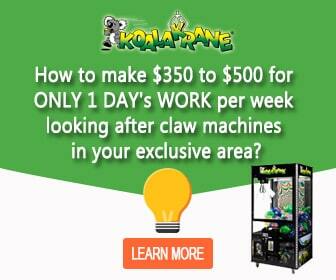 If you are interested in owning and operating your own prize claw machines with up-to-date and licensed stock for grabs, contact us at your most convenient time so we can discuss the opportunity with you!